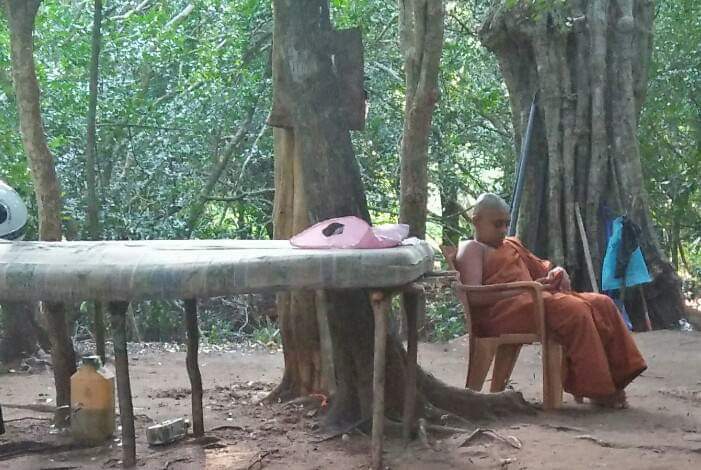 A Buddhist vihara is being built illegally in the forested land of a Tamil village in Vavuniya. 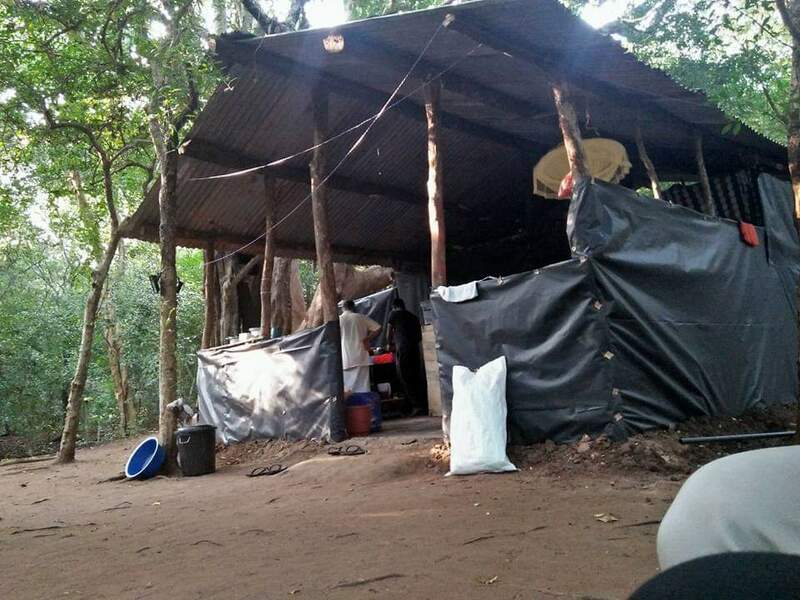 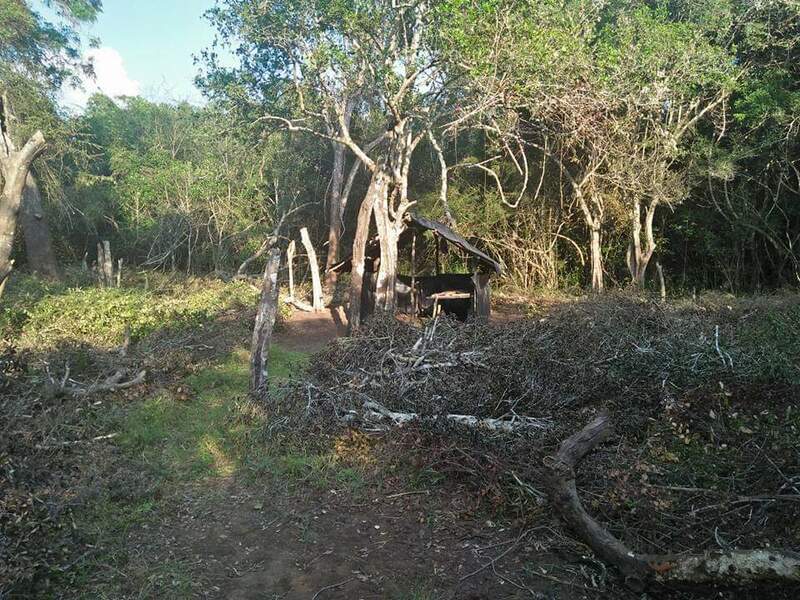 Residents of Nedunkeni informed divisional council officials that they had seen areas of forest cut down and huts built up in the village of Oottrukulam, a Tamil village bordering the Anuradhapura district. 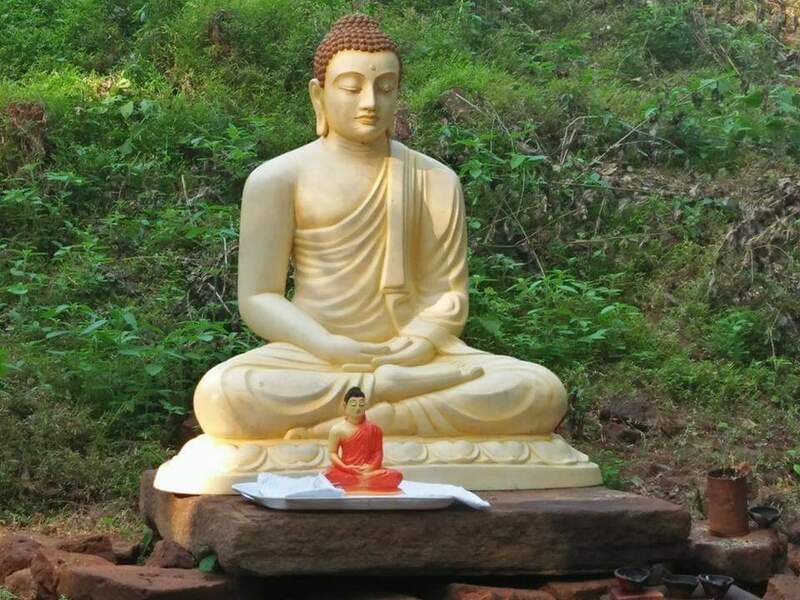 A Buddha statue had also been put up, and a Buddhist monk stationed there along with two security personnel reported to be members of Sinhala home guards. 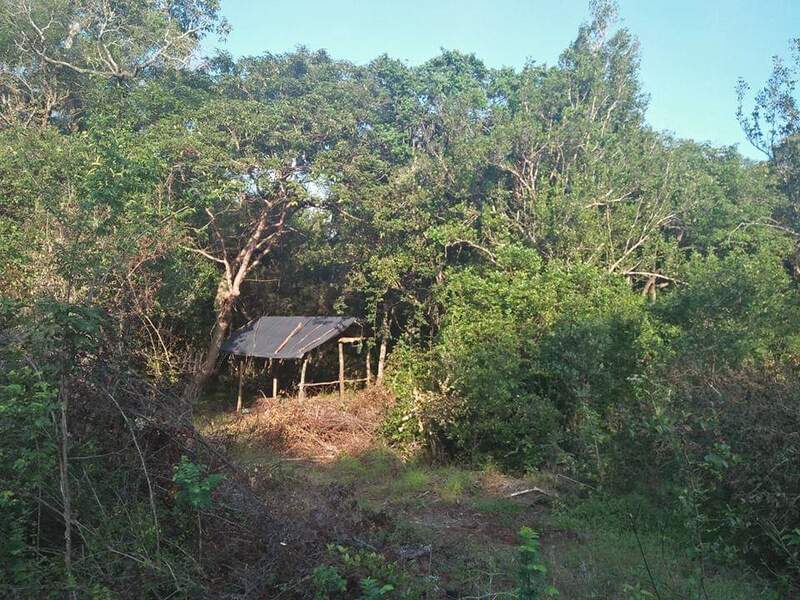 Vavuniya North divisonal council officials inspected the site and confirmed that no permission had been sought to deforest the area or construct a vihara there. 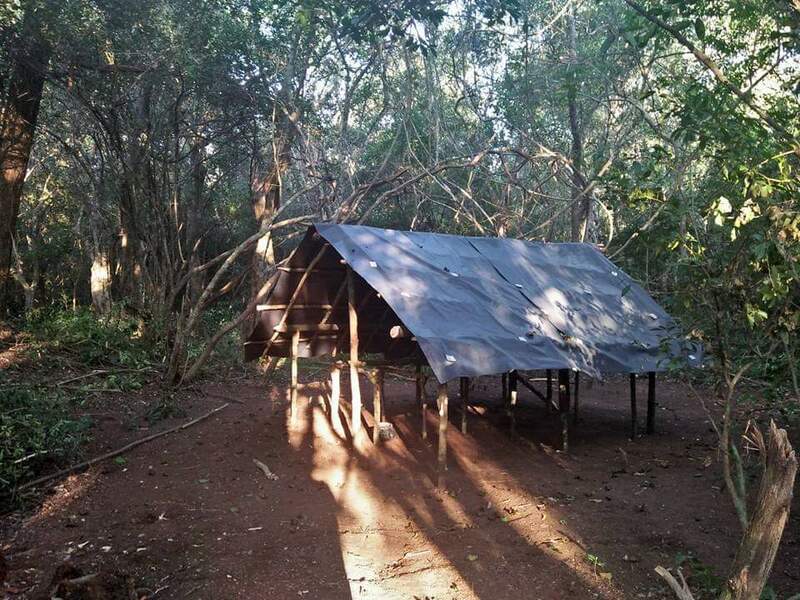 Residents of Nedunkeni said they have long been resisting efforts to Sinhalise the area, and also questioned the failure of the Sri Lankan forest department to take action.